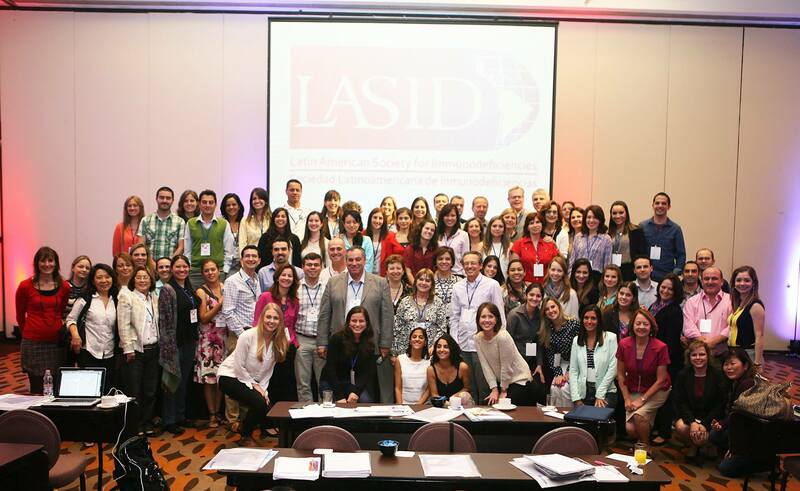 Reduced registration fees to the LASID bienal meetings. Eligibility to be elected as a LASID board-committee member. Discounted membership fees in sister societies such as to the Clinical Immunology Society (CIS) and the European Society for Immunodeficiencies (ESID) with online access to the Journal of Clinical Immunology. Online access to eduacational materials and contents.